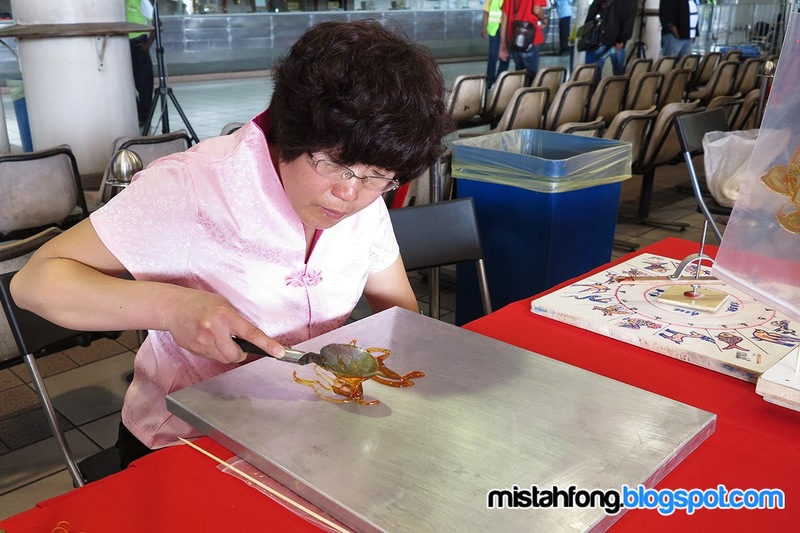 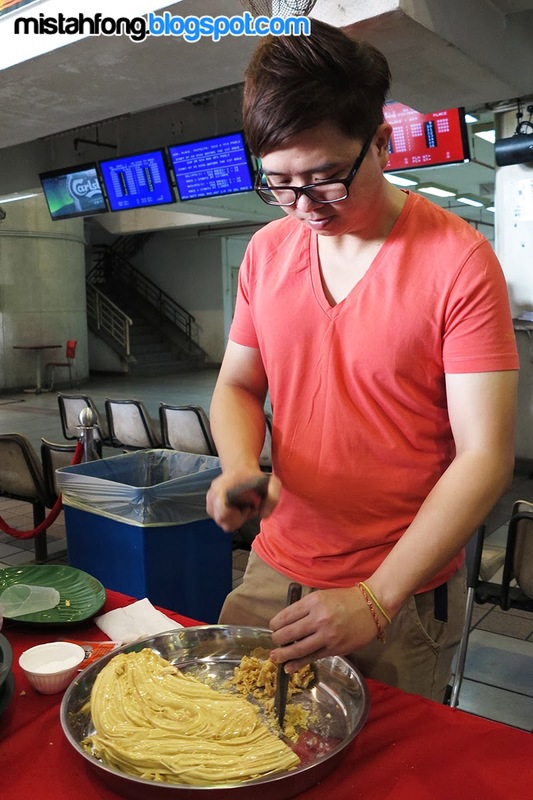 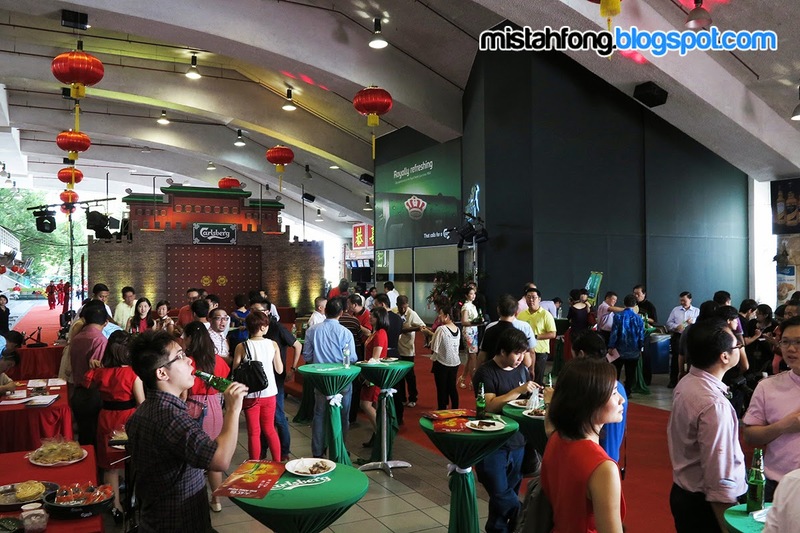 With the thunder of hooves auspiciously heralding the Year of the Horse, Malaysia’s most preferred beer brand, Carlsberg, unveiled its Chinese New Year campaign with a magnificent media launch fittingly held at the prestigious Selangor Turf Club (STC) at the auspicious time and date of 11:11am on January 11. 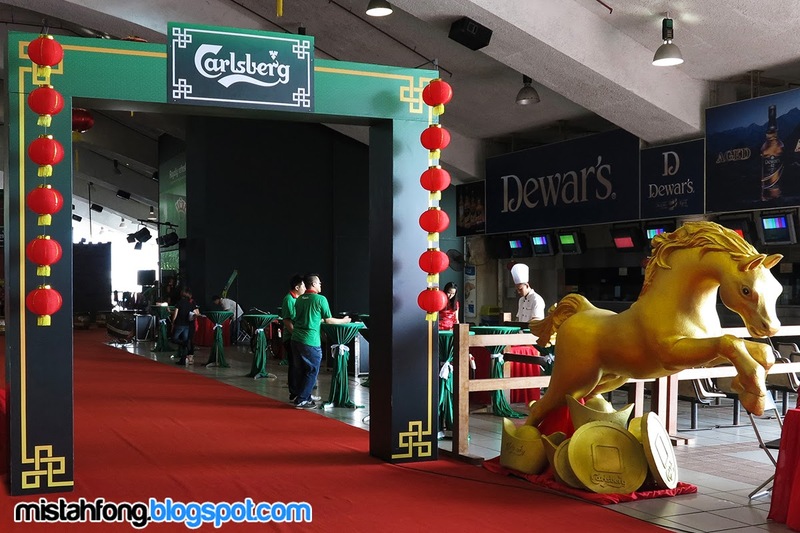 Given the cultural significance of the Chinese zodiac sign of the horse in the eyes of the Chinese community, Carlsberg welcomed the lunar new year by presenting a special horse race named the ‘Carlsberg Golden Success Cup’ to symbolically unleash success and good fortune in leaps and bounds for consumers and customers of the brand. 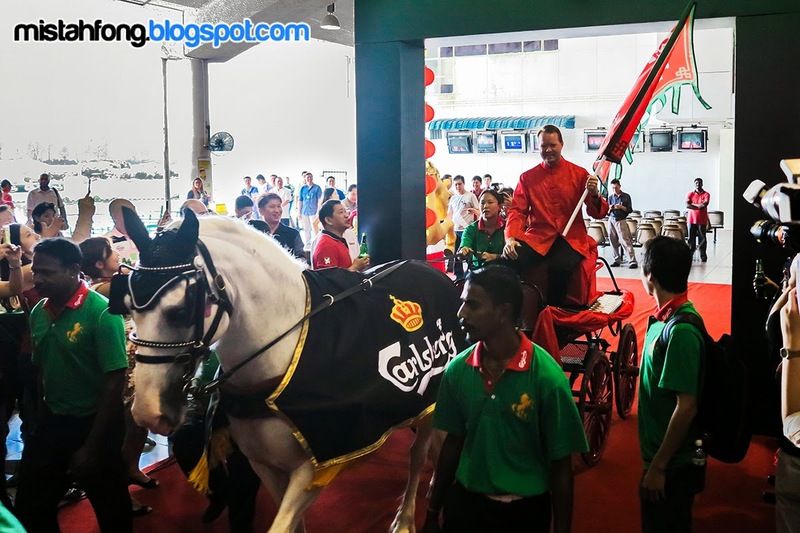 Started with the arrival of Carlsberg Malaysia managing director Henrik Juel Andersen in a horse-drawn chariot to the beat of Chinese drums, followed by the appearance of eight “FookGods” (Gods of Prosperity), and a riveting lion dance performance by multiple world-champion troupe, Kun Seng Keng Dragon Lion Dance Association. 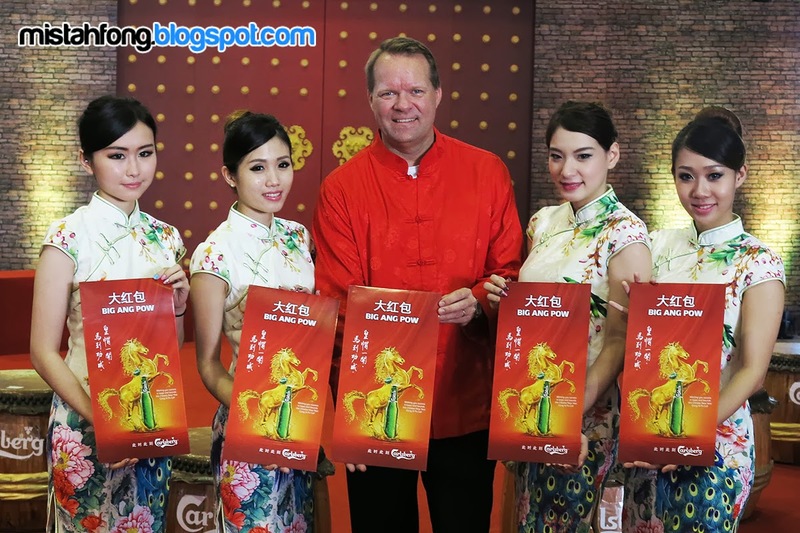 Henrik Juel Andersen, Managing Director of Carlsberg Malaysia at the launch of Carlsberg’s 2014 Chinese New Year Campaign. 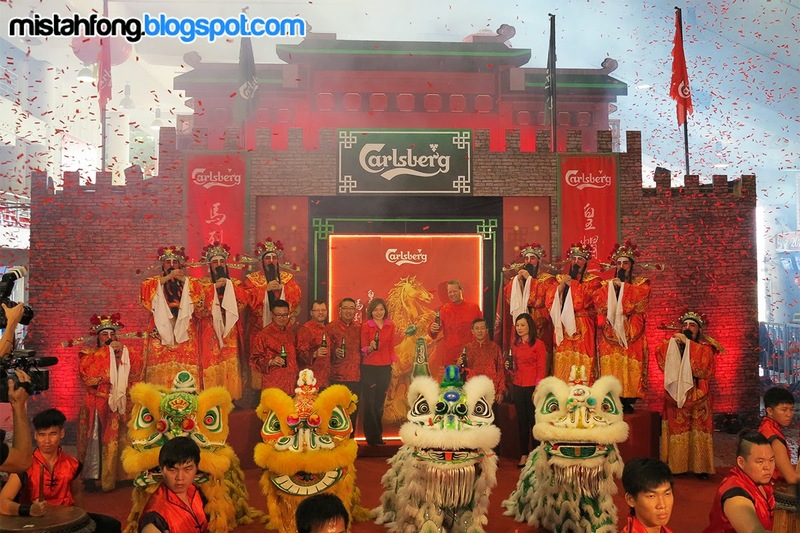 In what was arguably the most auspiciously symbolic race of the year for the brand, the ‘Carlsberg Golden Success Cup’ saw jockeys and horses vie wholeheartedly to gain the lead, and win the prestigious trophy and cash prize of RM75,000 as the crowd cheered them on in a hearty welcome to the upcoming Year of the Horse. 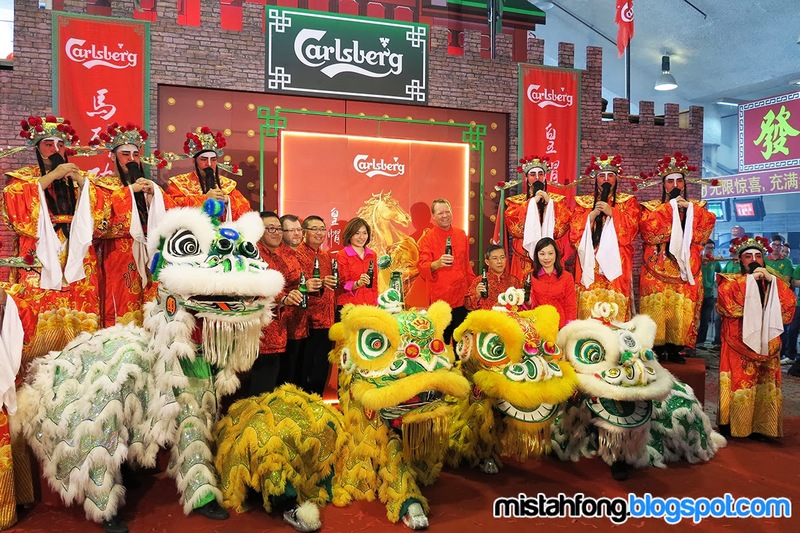 Drummers and martial artists dressed in Imperial Chinese Army costumes showcasing an exciting performance at the launch of Carlsberg’s 2014 Chinese New Year Campaign. 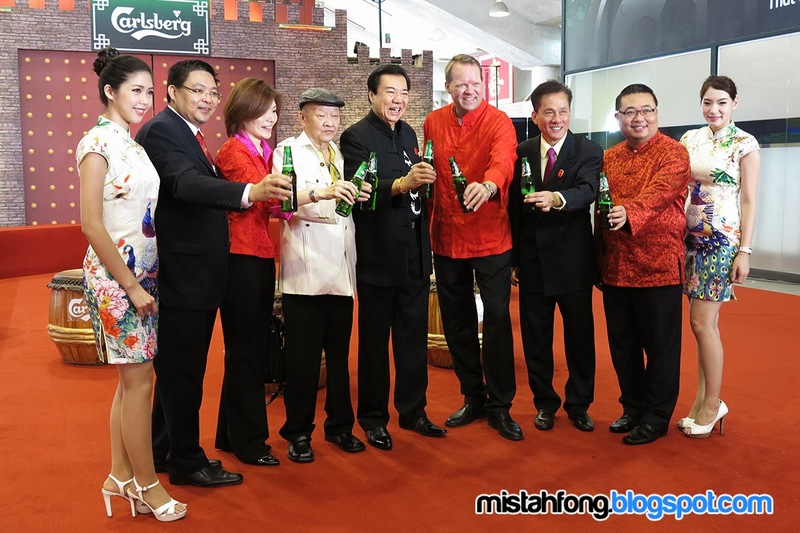 (From left) Mr Kenneth Soh, G.M of Luen Heng F&B Sdn Bhd, Mr Kristian Dahl, Supply Chain Director of Carlsberg Malaysia, Mr Gary Tan, Sales Director of Carlsberg Malaysia, Ms Juliet Yap, Marketing Director of Carlsberg Malaysia, Mr Henrik Andersen, M.D of Carlsberg Malaysia, Mr Lew Yoong Fah, Chief Financial Officer of Carlsberg Malaysia, Ms Felicia Teh , HR Director of Carlsberg Malaysia surrounded by “Fook Gods” and lion dancers at the 2014 launch of Carlsberg’s Chinese New Year Campaign. 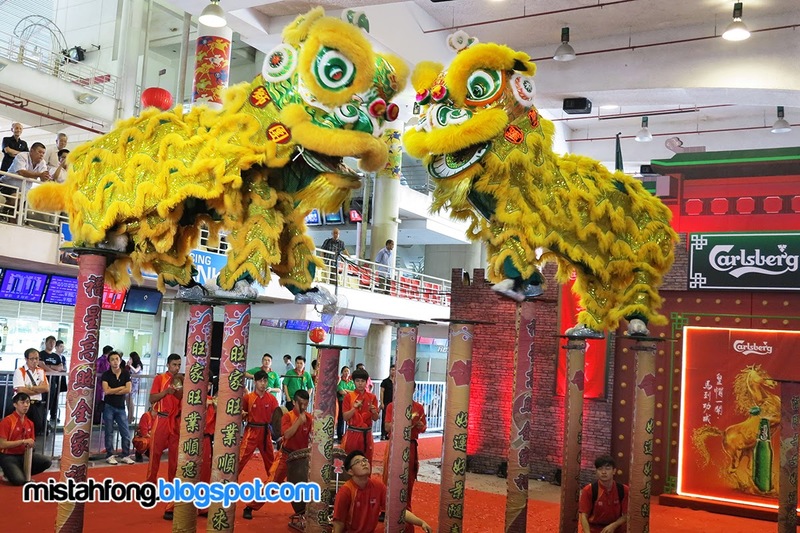 Multiple world-champion troupe, Kun Seng Keng Dragon Lion Dance Association showing off their aerial acrobatics during the launch of Carlsberg’s 2014 Chinese New Year Campaign. 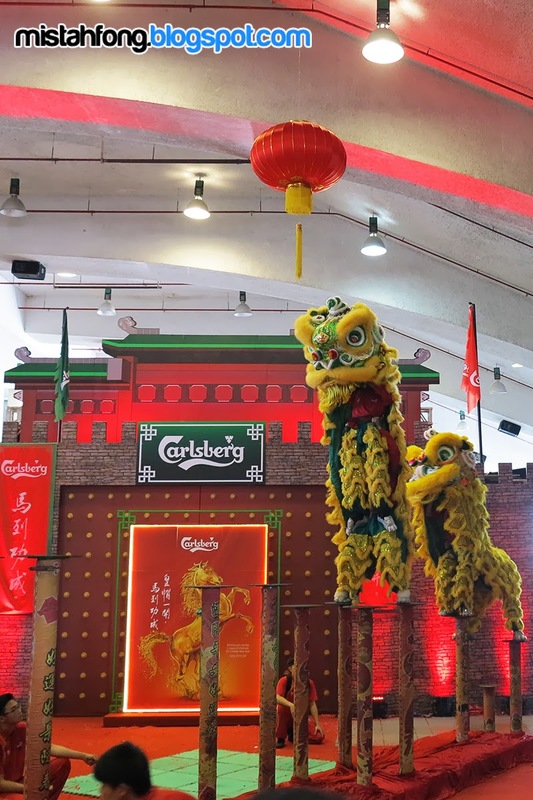 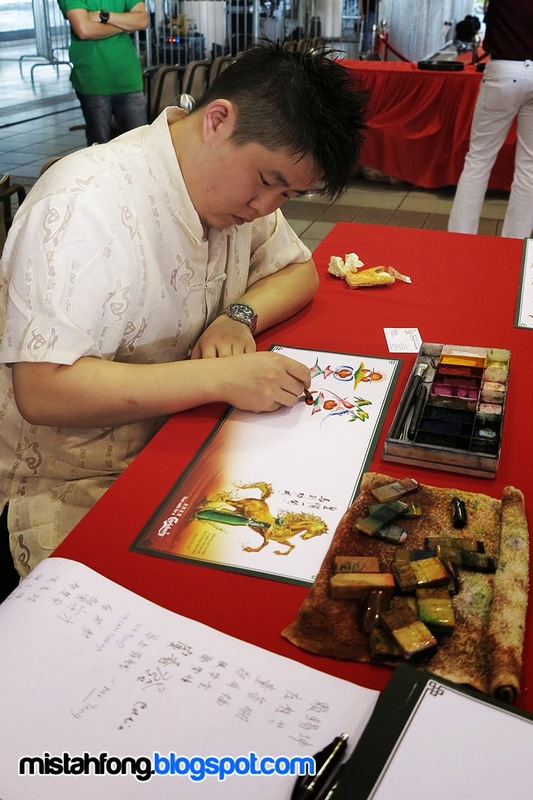 Carlsberg is the official beer sponsor of the promotional roadshow for the Chinese New Year movie “Ah Beng – Mission Impossible’, a Malaysian production featuring local artistes Jack Lim who plays ‘Ah Beng’, as well as Jeff Chin, Yumi Wong, Gan Mei Yan and Chen Keat Yoke. 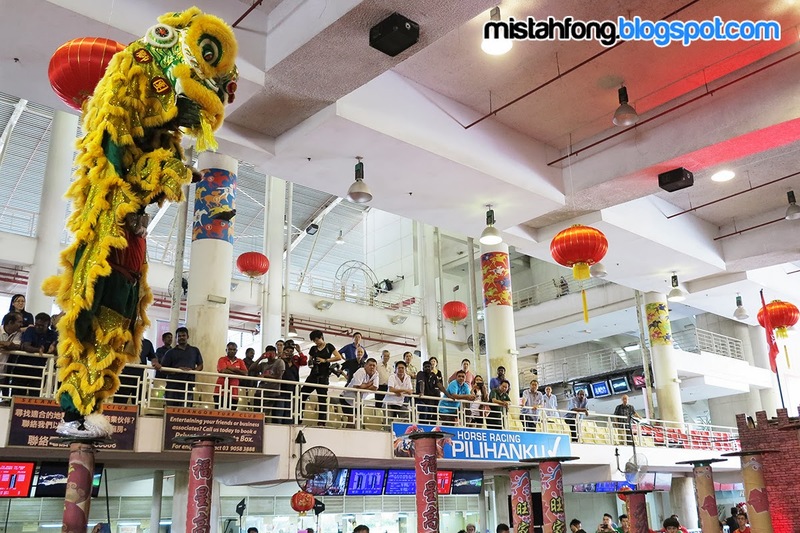 As part of the roadshow, the cast will visit 20 Carlsberg affiliated food courts in Klang, Ipoh, Butterworth and other parts of Penang to meet and greet consumers. 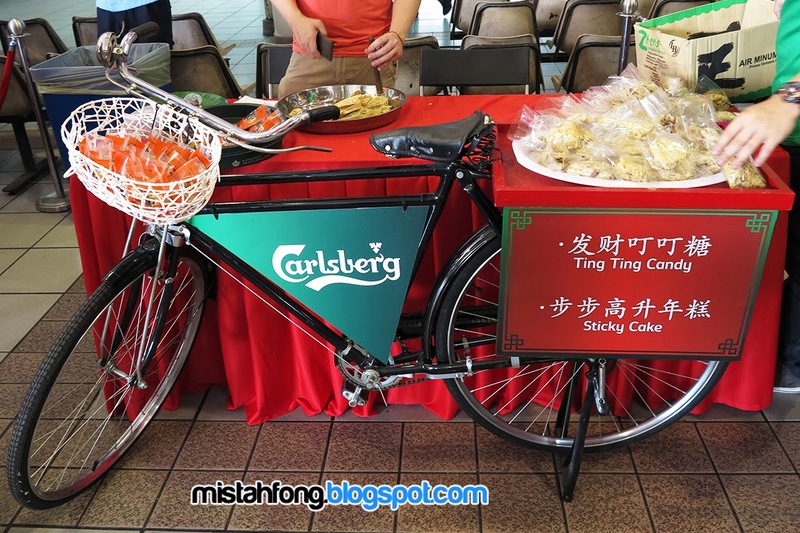 Consumers who purchase two buckets of Carlsberg during the activity stand a chance to get an autographed photo of ‘Ah Beng’ and the other stars.